The state posted a 3.24% year on year decline for the month of December to generate just $859 million in revenues. In 2009 the stateÃ¢â‚¬â„¢s gaming revenues had fallen to $10.4 billion which is down 10.4% compared to 2008. This was the largest drop in revenues since 1955. It has been stated that gaming revenues in Nevada have been strongly falling since the September 11th 2001 terrorist attacks. The revenues have continued to drop as the economy has taken a downturn in the past few years. Despite the negative aspects of the year there were a few positive items. 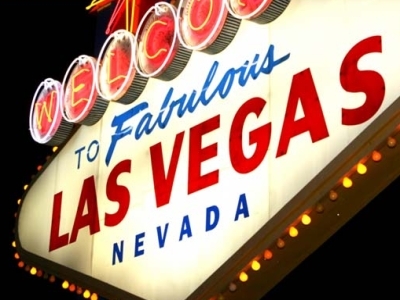 The Las Vegas Strip did see an increase of 5.9% in revenue for December. This increase was the result of the new CityCenter development which cost $8.5 billion and the improved baccarat for casinos. Economists have stated that the state should benefit once the global economy improves. The Strip is a tourist draw and once people have money to spend they will be back to enjoy what Las Vegas has to offer. National Heads-Up Poker Championship Returns to Caesars Palace for 6th Season.